Shawn from Austin, Jamey from Ripon & 7 others bought this item recently. 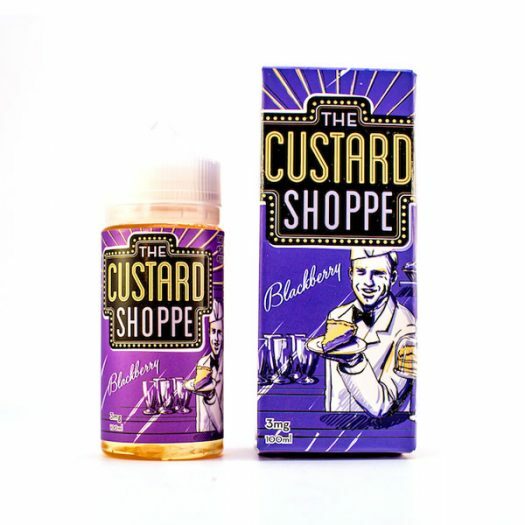 Blackberry by The Custard Shoppe is coming soon. If you are interested in picking up this E Juice make sure to sign up to get notified by email when it arrives.